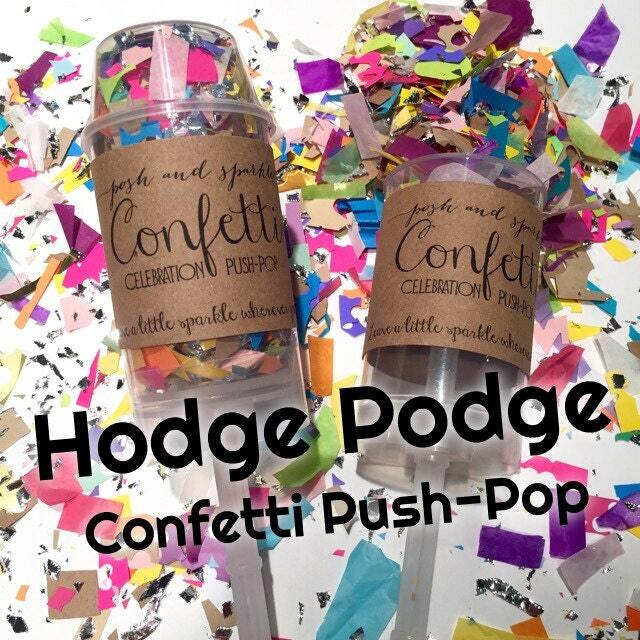 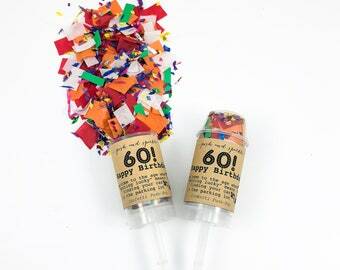 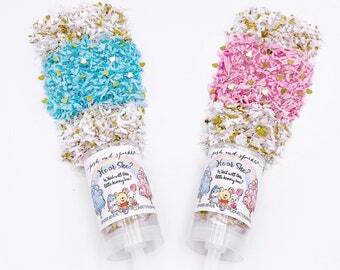 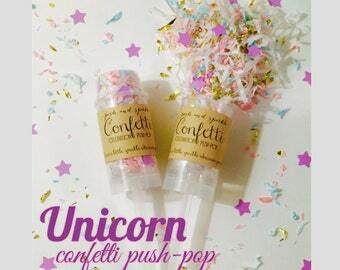 At Posh and Sparkle, we have a lot of leftover confetti, so we turned it into these very colorful Hodge Podge Confetti Push Pops – ideal for any occasion or celebration! 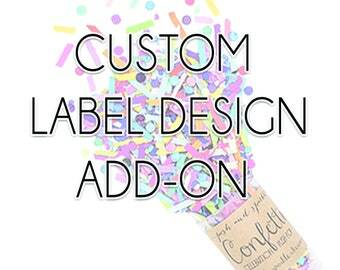 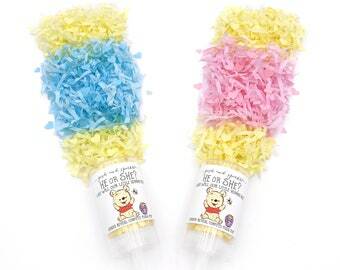 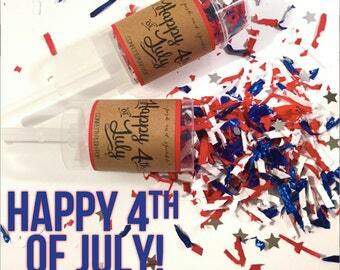 Simply take off the lid, push the stick up with the palm of your hand, and out comes a wonderful burst of confetti. 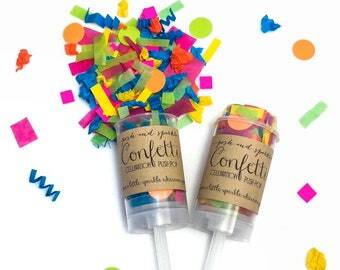 🎉Confetti mix is made up of our RECYCLED extra paper and tissue pieces as well as metallic foil, featuring a variety of colors and material styles. 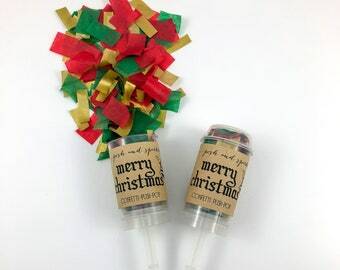 They were created so that we do not waste any scraps of paper!